By Enda Mullen on 2019-03-23 - Enda is a business reporter for the Coventry Telegraph and is also the motoring editor for the Solihull News. He covers the Midlands automotive industry and in particular Jaguar Land Rover and Aston Martin product launches. He is a renowned automotive commentator. 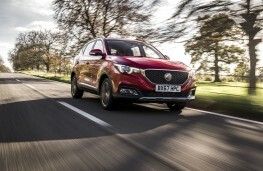 MG's reinvention is continuing apace with the car maker now concentrating its efforts on crossovers and SUVs. While that might seem like a strange step for a brand traditionally associated with turning out small, affordable sports cars - given the way the industry is heading it makes perfect sense. 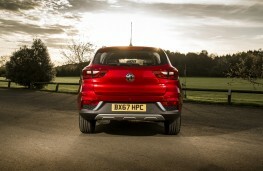 That's not to say owners SAIC have abandoned other models, with a new MG3 supermini on the way. 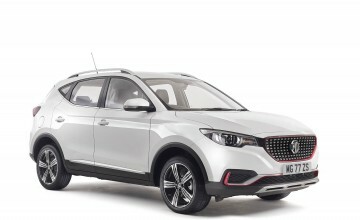 Interestingly the MG3 was the car that really kick-started the revived brand for Chinese owners SAIC, after the larger MG6 model failed to make any major inroads in the UK market. 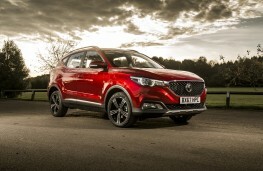 And MG's small SUVs/crossovers are building on that. The GS got the ball rolling and certainly impressed and the smaller ZS is following in its wake. 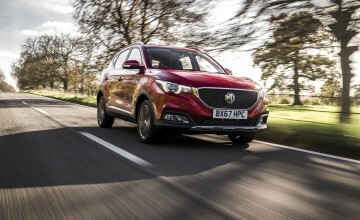 It's interesting that MG should now be seen as a budget brand, but that is effectively what it is, helping to fill the gap that was once populated by the likes of Kia and Hyundai. The Koreans have since moved upmarket - part of a gradual process that now sees them competing against mainstream European and Japanese brands. 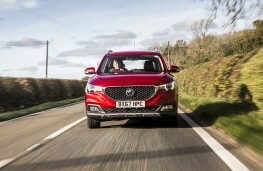 The ultimate budget brand is of course Dacia, but while Renault's Romanian offshoot seems to grab all the limelight MG tends to get overlooked. The figures speak for themselves. The ZS is a hugely competitively priced compact crossover. 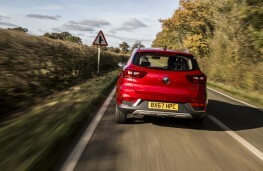 The range starts at Â£12,495 - which in today's new car market is absolute peanuts. Not that the ZS looks budget - indeed far from it. From an aesthetic point of view it isn't far off the big brands. It's certainly easy on the eye, modern and even verging on the stylish. 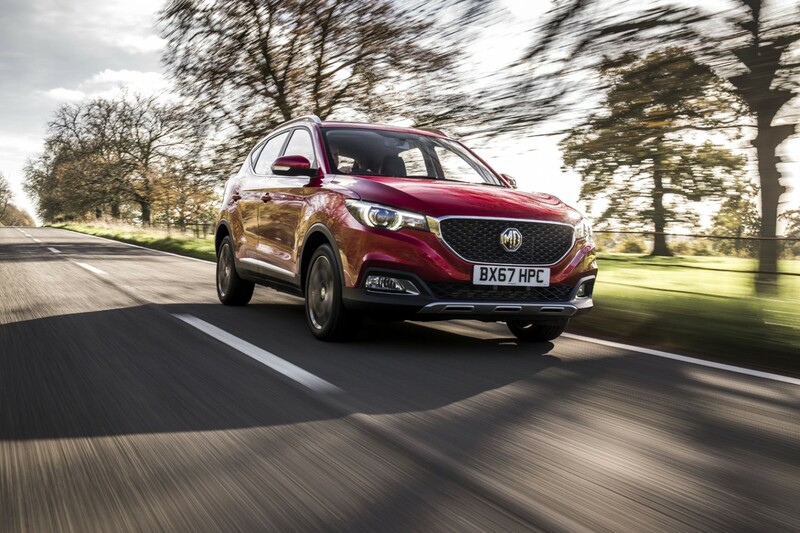 The big grille, with its distinctive MG badge, also helps give it an identity all of its own. On the inside the ZS cuts it too. 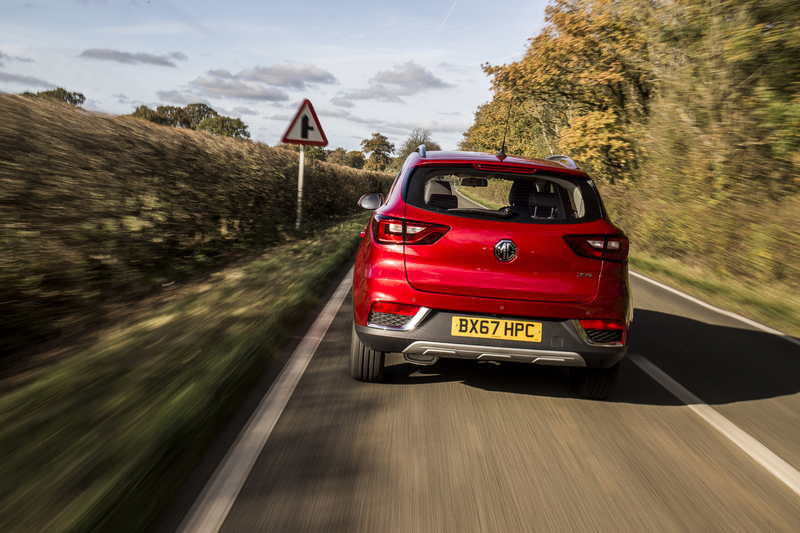 While it should be pointed out that this car was range-topping Exclusive trim - with just three offerings available (Explore, Excite and Exclusive) - all come well equipped. 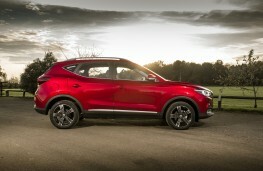 The Exclusive version with the cheaper of the two engine options will set you back just £15,495. 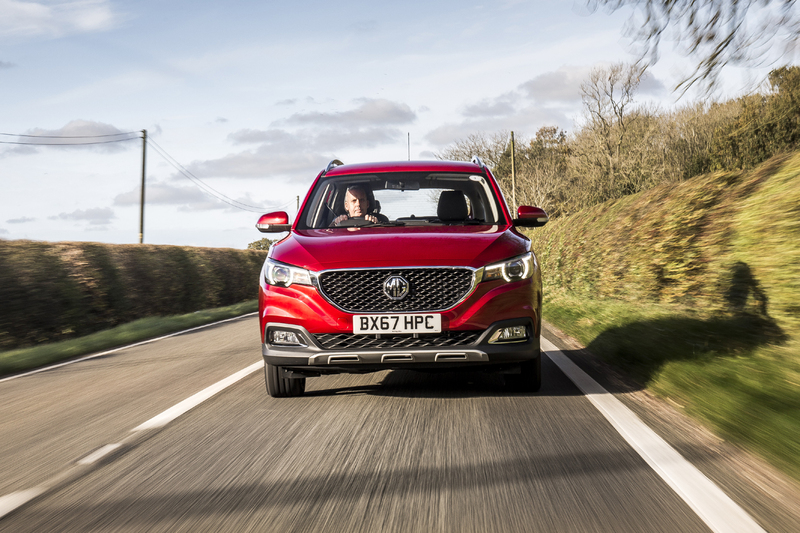 There's a sporty look to the dash and although there are a few short cuts here and there, in terms of switchgear and equipment it more than measures up quality-wise. 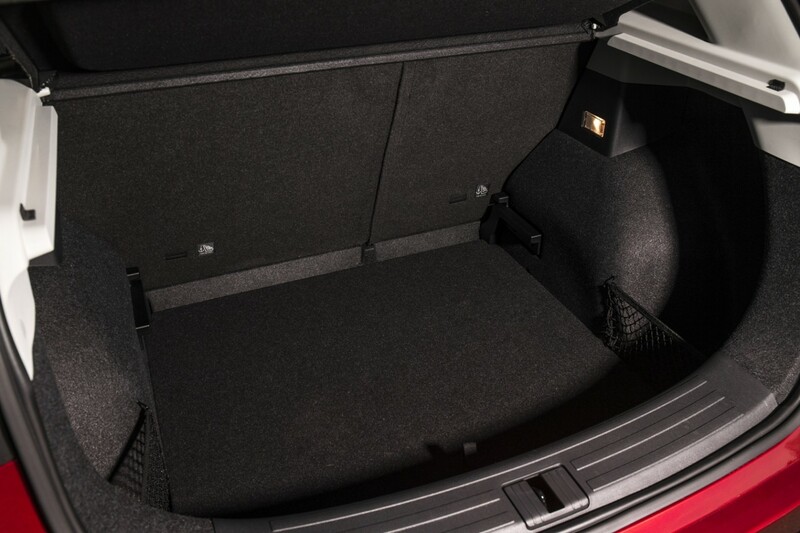 Another strength is a well-proportioned and pretty roomy cabin. 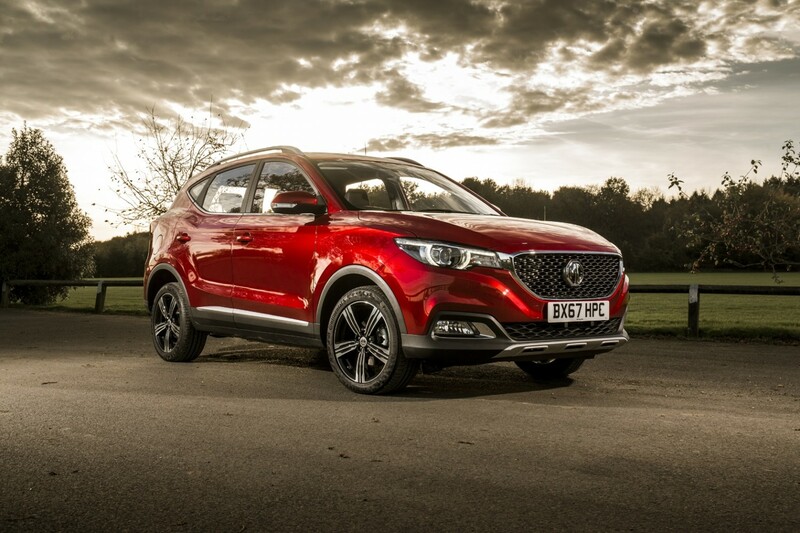 It certainly manages to trump mainstream rivals like the Nissan Juke or Renault Captur. Boot space is 448 litres, rising to 1,375 litres with the rear seats folded. Anyone who's tempted by the ZS but unsure might be swayed by another of its big plus points - a seven-year/80,000-mile warranty. 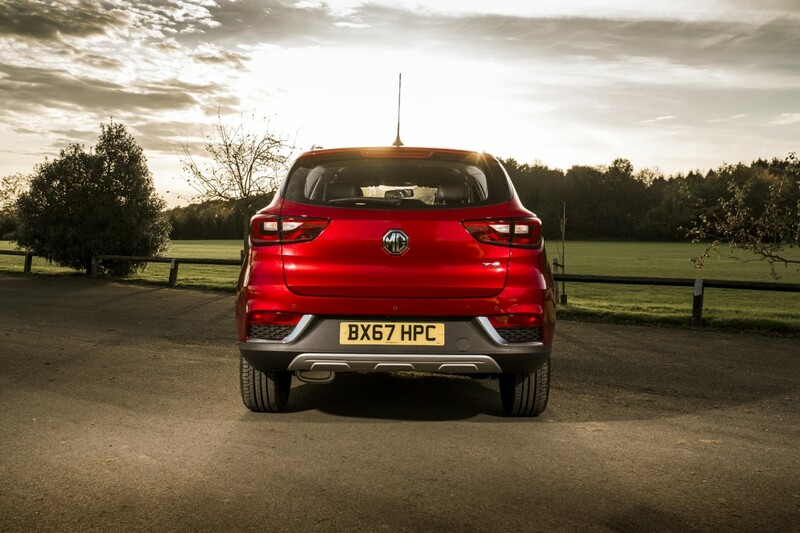 As with the trim levels the engine line-up is simple, with just two petrol units to choose from. The smaller 999cc three-cylinder turbocharged unit will actually cost you more than the 1.5-litre engine. This car had the larger 1.5-litre unit and its chief characteristic was its smoothness. It offers a 0-62mph time that is quicker than the three-pot alternative. My only criticism would be that smooth as it is it struggles a bit for grunt in the mid range. 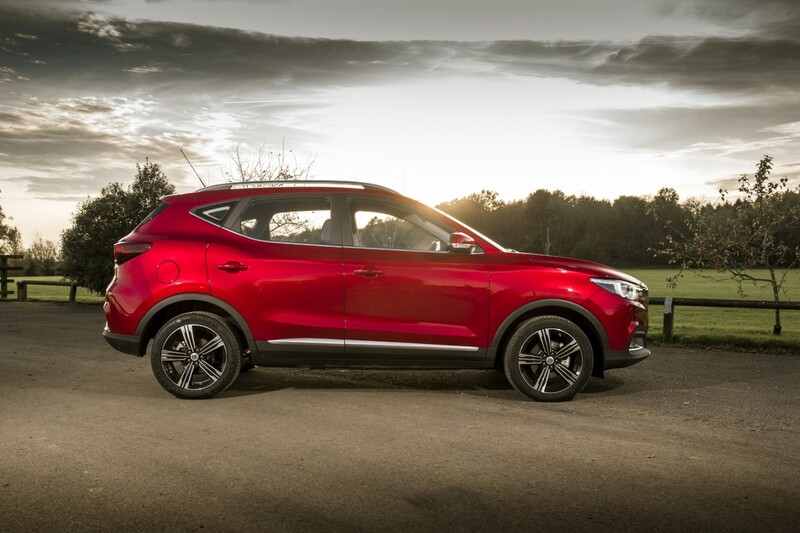 The 1.5-litre unit is available in all three trim levels, mated to a manual gearbox. 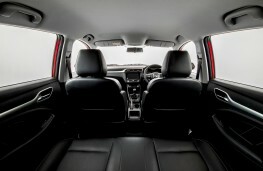 The three-cylinder engine is mated to a six-speed automatic gearbox and comes only in Excite or Exclusive trim. As far as driving goes the ZS performs pretty well too.